Minnesota's first Challenge Course, along with a new inclusive play structures, opened September 9, 2017 at Schaper Park in Golden Valley. The new park amenities are the result of a partnership between the City of Golden Valley, Three Rivers Park District, Minnesota Wisconsin Playground, Paul's Pals, Golden Valley Rotary Club, and the Golden Valley Community Foundation. Three Rivers Park District operates the Luce Line Regional Trail, which travels through Schaper Park. The Challenge Course is the first in the state of Minnesota. Designed to engage children and adults alike, the obstacle course encourages users to meet, compete, and repeat the course. 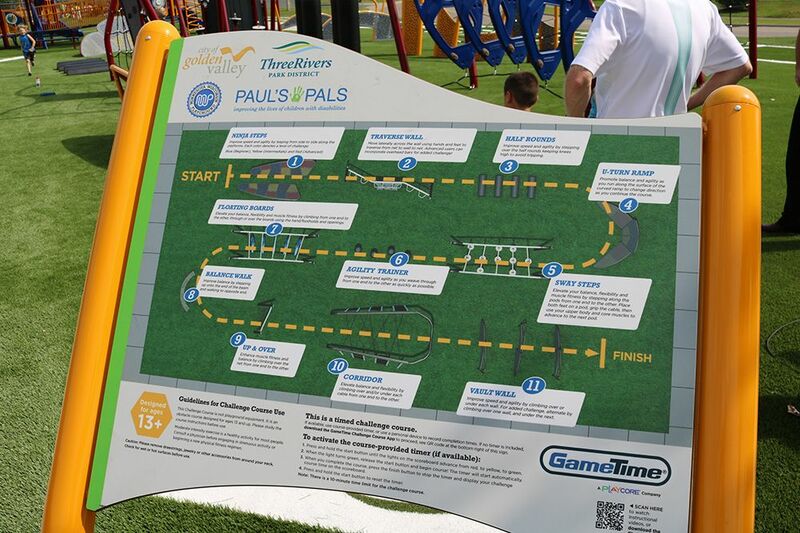 Challenge Course features sophisticated timing systems so users can track their time on both the equipment and the 40 yard dash. An accessible play structure was also constructed at Schaper Park to accommodate children of all ages and abilities. 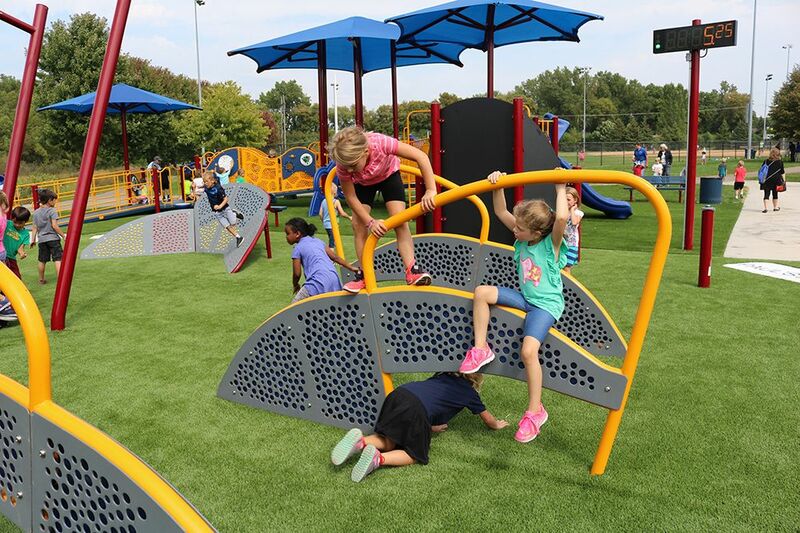 The equipment is fully ramp-accessible and features the latest sensory components, shade structures, and accessible slides, making it an inclusive oasis in the Twin Cities. Rick Birno, Golden Valley's Director of Park and Recreation, claims "The new amenity has been an overwhelming success - far exceeding our expectations - in providing families and children the joy of being active in a unique setting."